If you consider yourself a true Korean drama enthusiast, there’s no way you can’t be familiar with the iconic Hong Gil Dong. A historical figure often attributed as the Korean Robin Hood, Hong Gil Dong has become a mainstay of Korean culture and literature. As a matter of fact, his legend has already inspired a lot of films, TV shows, and even video games over the years. People have so much love with this character that an adaptation once again surfaced this year in the Korean drama scene entitled Rebel: Thief Who Stole the People. A drama like this that can sincerely touch you deep inside is a rare find. 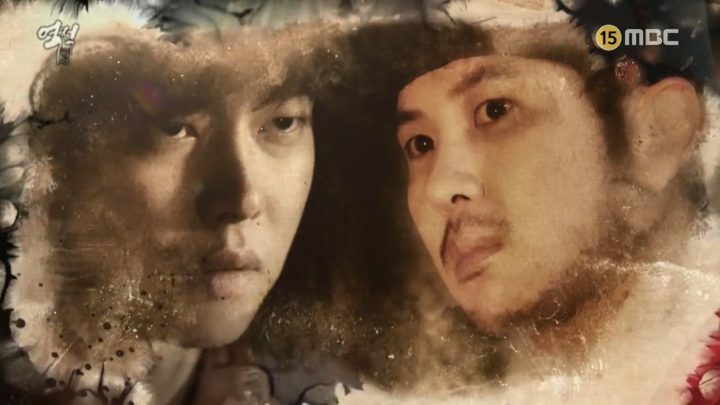 Starring Yoon Kyun Sang in the main role, Rebel: Thief Who Stole the People tells the story of Hong Gil Dong – his family, love, and journey in becoming Joseon’s first revolutionary activist. Cinematography-wise, the classic setting is impressively displayed, but not to the extent that it can go neck and neck with other sageuks that I have watched previously. However, the drama’s rich storyline and the actors’ effective portrayals superimpose this superficial flaw. A drama that can sincerely touch you deep inside is a rare find, and I have to say that Rebel: Thief Who Stole the People is one of those gems. The drama embarks with a melting and tragic backstory of Gil Dong’s family and his childhood. 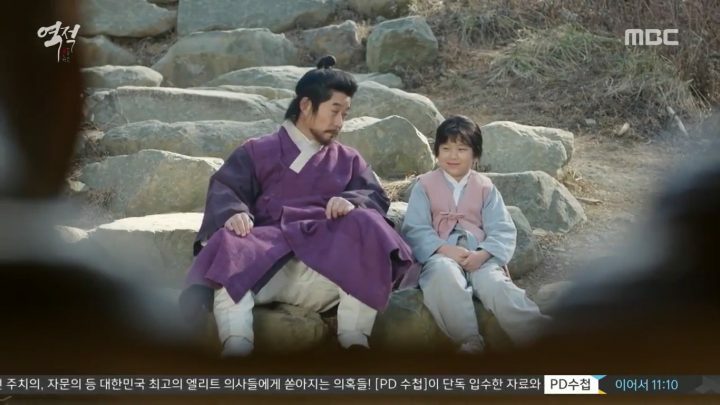 Gil Dong is born into a servant family but his father, Ah Mo Gae (Kim Sang Joong), has been laboring himself to the ground with a grander goal in mind – to release his whole family from their slave status. However, after he substantiates that his son could be the rumored Mighty Child due to Gil Dong’s bizarre strength, he grew weary. The rumor is that if born from a family of peasants, the Mighty Child will end up being killed. 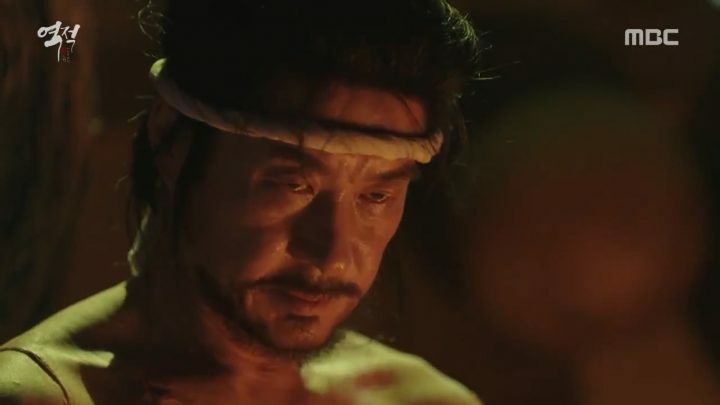 Mo Gae becomes increasingly concerned after witnessing Gil Dong’s uncontrollable behavior in oppressive situations. As a result, he asks Gil Dong to hide his power and withhold his anger as much as possible, or it could bring danger to the entire family. Mo Gae soon befriended a group of robbers and, due to his good sense and intelligence, starts bringing home a great deal of fortune in collaborating with the gang. Everything seems to go in Mo Gae’s way for a while, until his greedy masters begin suspecting his wealth and eventually scheme against him. This is when all hell breaks loose – his masters confiscate the properties he’s been saving for his children’s future and his wife dies in this stressful process. But Mo Gae is not the type to accept defeat after all the injustices his loved ones have faced. This provokes him to overturn the biased dominion using his wit. He then decides to start anew with his children in a new nation named Ikhwari. There, he continues to pursue his bandit feats and becomes immensely influential. Meanwhile, Gil Dong grows up as a mere peddler but another grave tragedy concerning his family moves Gil Dong to inherit Mo Gae’s legacy. He takes over as the leader of the group, with the objective of protecting and fighting for the poor who have no power in society, even if it meant going against the tyrant King. And so, we now have the complete backdrop for more adventures, romance, and drama to come. It’s amazing not to see the plot watered down over the course of the drama. If I have to choose only one thing highly commendable about Rebel: Thief Who Stole the People, that would be its intensity. No, it’s never consistent; it amplifies through each and every episode! It’s simply amazing not to see the plot watering down over the course of this 30-episode narrative. Typically, lengthy series like this often contain unnecessary fillers, endless flashback scenes to move the episodes along. Surprisingly enough, Rebel: Thief Who Stole the People does not fall into that trap. The storyline is very delicate and has been depicted with extensive detail. The drama is clearly encapsulated in the concept of revenge, and the characters’ motivations have been reasonably conveyed to fit the agitating pace of the story perfectly. 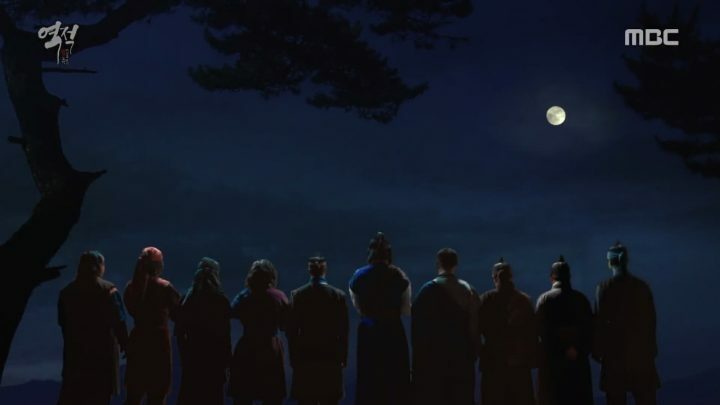 Aside from serving as an eye-opener to the viewers about the slanted justice system prevailing in the Joseon era, Rebel: Thief Who Stole the People also enlightens me on the role of kisaengs from a different perspective. I’d have never imagined the drama portraying them to play a more dignified part in the state than stereotyping them as mere courtesans. 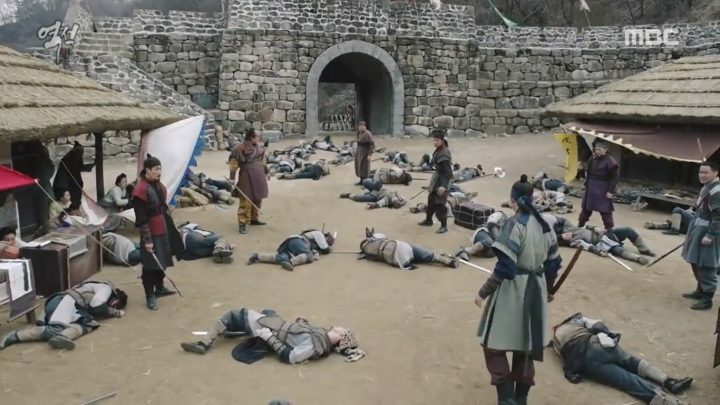 To that point, it’s indeed a good move that the production team casted Lee Ha Nui (Honey Lee) who is actually a Korean classical musician by profession to play the role of the King’s faithful consort Jang Nok Su. Through her professionalism, the drama does a great job in exhibiting the value of music and arts in the Korean history, making the drama extra entertaining and informative. Rebel: Thief Who Stole the People truly has the power to impinge you emotionally and holds your interest until you crave for more. All thanks to the convincing acting of the entire cast, especially of our leads Yoon Kyun Sang and Chae Soo Bin. Their chemistry wows me a lot, much to what I have expected. Every scene involving Gil Dong and his love interest Song Ga Ryung are some of the most genuine ones in the series. It’s as if there is an actual connection between them that runs deeper, making their romance remarkable even if it isn’t the biggest focus in the story. Furthermore, who will ever forget the heartfelt brotherhood of the Hong family and their revolutionary advocacy? Of course I will not forget to mention veteran actor Kim Sang Joong for forging the role of Mo Gae in the series. If not for his heightened acting skills at the beginning, the whole drama will be deemed unsettling even before Yoon Kyun Sang has a chance to emerge in the picture. For me, Mo Gae is the pillar that significantly anchors the drama to ultimately put it in a steady current. Sad to say, I believe this drama merits more attention than it had. Rebel: Thief Who Stole the People is a heartrending odyssey that exceptionally winded up into one great satisfying ending. Finales are almost always disappointing, but this drama brilliantly consummated into the way our rebel heroes deserve. You will find yourself enlightened on the importance of societal values and fill yourself with life lessons to contemplate on. Great Review. Everything I read points on the delicate content of the drama. You sure do recognize what a great drama is. Much love and God Bless.